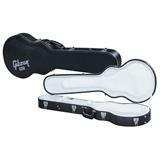 Sturdy case especially made for the Caribou Series of Duesenberg. 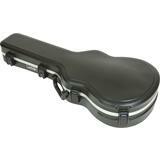 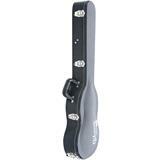 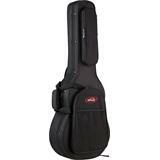 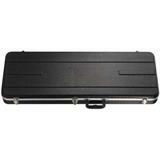 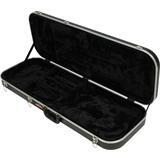 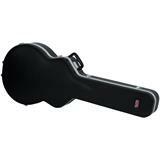 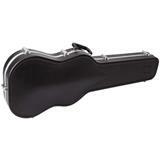 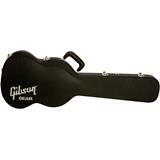 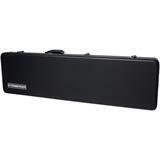 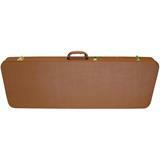 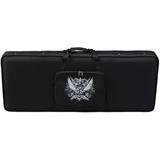 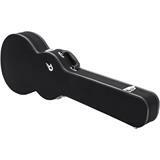 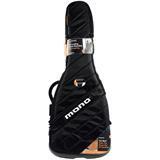 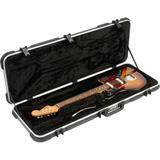 With this case you'll be able to safely transport your instrument from gig to gig! 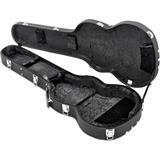 Beautiful and sturdy hard case, made especially for Gibson Les Paul guitars. 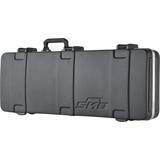 Its black exterior combined with its white interior gives it a very luxurious feel. 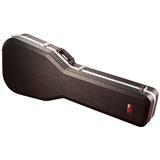 Designed to fit the Steinberger XT/XL basses, this premium quality hardshell case features a plush interior. 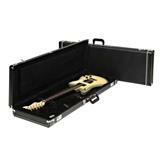 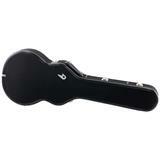 Basic series lightweight ABS hardshell case for electric guitar.